Nigeria was an unpopular destination for European settlement, thanks to its punishing climate and proliferation of tropical disease, so it saw very little direct European influence. Europeans were posted to Nigeria or sought employment purely to satisfy the needs of administration, and, of course, the various Christian missionary organizations were led largely by whites. Christian missions, incidentally, succeeded spectacularly in the spreading of Christianity across the animist south, but they made absolutely no inroads in the Muslim north. With a culture dating back to at least 700 B.C., West Africa has a long and rich history. British influence after the 16th century, and especially in the 18th century, changed the region's course. By 1967, Nigeria was at war with itself, with the "Republic of Biafra" produced in Nigeria's eastern region. Over a million people perished. This is the story of Nigeria's struggle, which typifies the history and outlook of the West African region. Interesting but out of date. 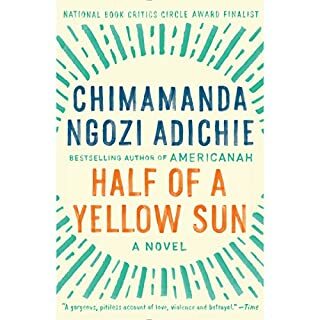 From the legendary author of Things Fall Apart comes a long-awaited memoir about coming of age with a fragile new nation, then watching it torn asunder in a tragic civil war. The defining experience of Chinua Achebe's life was the Nigerian civil war, also known as the Biafran War, of 1967-1970. The conflict was infamous for its savage impact on the Biafran people, Chinua Achebe's people, many of whom were starved to death after the Nigerian government blockaded their borders. By then, Chinua Achebe was already a world-renowned novelist, with a young family to protect. He took the Biafran side in the conflict and served his government as a roving cultural ambassador, from which vantage he absorbed the war's full horror. Immediately after, Achebe took refuge in an academic post in the United States, and for more than 40 years he has maintained a considered silence on the events of those terrible years, addressing them only obliquely through his poetry. 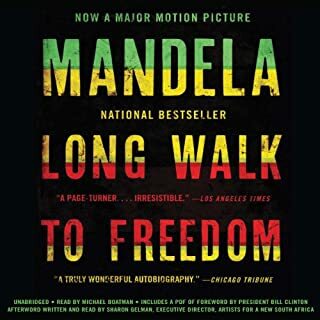 Now, decades in the making, comes a towering reckoning with one of modern Africa's most fateful events, from a writer whose words and courage have left an enduring stamp on world literature. Achebe masterfully relates his experience, both as he lived it and how he has come to understand it. He begins his story with Nigeria's birth pangs and the story of his own upbringing as a man and as a writer so that we might come to understand the country's promise, which turned to horror when the hot winds of hatred began to stir. To read There Was a Country is to be powerfully reminded that artists have a particular obligation, especially during a time of war. All writers, Achebe argues, should be committed writers - they should speak for their history, their beliefs, and their people. Marrying history and memoir, poetry and prose, There Was a Country is a distillation of vivid firsthand observation and 40 years of research and reflection. Wise, humane, and authoritative, it will stand as definitive and reinforce Achebe's place as one of the most vital literary and moral voices of our age. 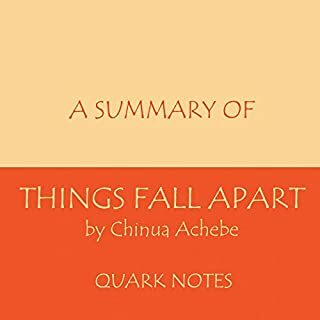 "1966", "Benin Road", "Penalty of Godhead", "Generation Gap", "Biafra, 1969", "A Mother in a Refugee Camp", "The First Shot", "Air Raid", "Mango Seedling", "We Laughed at Him", "Vultures", and "After a War" from Collected Poems by Chinua Achebe. Copyright 1971, 1973, 2004 by Chinua Achebe. Used by permission of Anchor Books, a division of Random House, Inc. and The Wylie Agency, LLC. 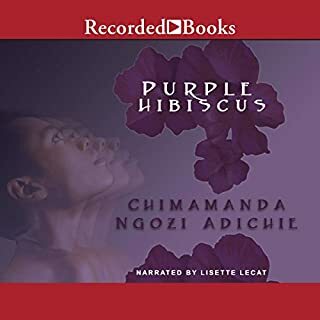 Mr. Akinnuoye-Agbaje, a non-Igbo speaker who simply happens to be of Nigerian-descent, manages to mispronounce every Igbo word in the book, making it a particularly painful experience to listen to his reading. It wouldn't have required much to learn how to pronounce these words properly, without which their meanings are lost. I'll be exploring the possibility of getting my money back. There's no imaginable reason why an Igbo speaker could not have been recruited to read this book for Audible. That this was not the case is simply inexcusable. What didn’t you like about Adewale Akinnuoye-Agbaje’s performance? His pronunciation of Igbo words are embarrassingly silly, to put it mildly. I own both the British and American hardback editions, so, of course, i think the book is brilliant. But I could not suffer through the very first few minutes of the reader's performance. 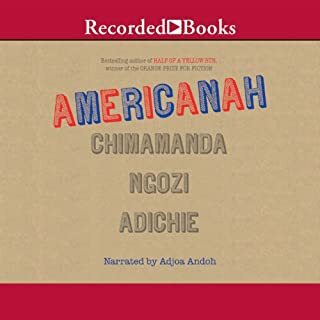 Audible should withdraw this disaster, and have a native speaker of Achebe's language read the book. The narrator did not in opinion did not consult an igbo speaking person to learn the words pronunciation in the content of a well beautiful writing by a renowned brilliant writer Chinua Achebe. It makes me angry to listen to the book demolished by the narrator. Please for the sake of the heroic writer find someone to re-narrate the book. For a person like me who is from the village and town its annoying. Please forgive me passion the may be prejudicial on the review. Would you consider the audio edition of There Was a Country to be better than the print version? As a young Nigerian with a lot of questions why the country had depleted culturally and economically to the level which we find ourselves today, this book exposes some very important facts in history that helps one comprehend where things went southward, it would also probably help we the future/ unborn generations identify this thorns and avert it repeating itself in future. The narrator didn't do justice to the pronunciation of the Igbo words but apart from that it was good. There were funny moments but it is indeed a serious story and I got a message from it. My most memorable moment was when the reader read about the triumph of the written word and this book did triumph for me in that sense. I really liked the book. it provides great insight into post colonial Nigeria. I would recommend this book to anyone interested in understanding Nigerian political history. What did you love best about There Was a Country? I loved the level of detail of the book while maintaining its ease of reading. The narrator seemed not to be well-prepared to handle this novel. He pronounced every single name of person and place, but for one or two, inaccurately. Even the author's name wrong. Both times. Unfortunately, this takes away from the quality of the performance for those who have heard the names before, and is misleading for those who haven't. What country will there be? Great story. Horrible narrator. Got over 90% of the native pronunciations VERY wrong. Couldn't take notes coz he just couldn't pronounce the words. Kept me guessing till the end. I am so disappointed. I could not concentrate on the book because I kept hating on the narrator. The Igbo names, places and sentences were pronounced wrongly, totally off. 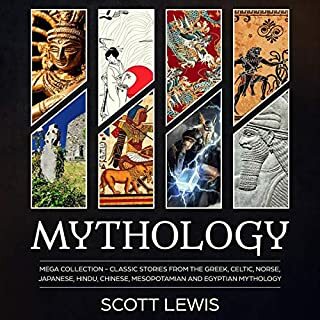 I would think that Audible would get someone who speaks the language to record this book. This is a complete disagrace to me as an Igbo person and also to my hero Chinua Achebe. His book was not given the best narrator. I hope they can work on this for future readers. 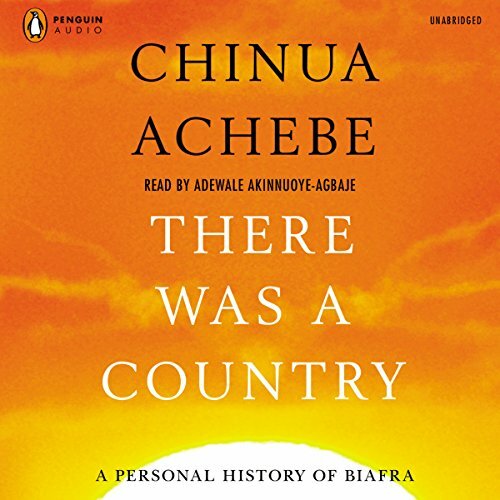 Achebe has delivered an awesome and riveting review of the Biafran war. It was challenging hearing all the mispronounced words. Its bad enough hearing all the Nigerian names and cities butchered. It transitions to unacceptable when you mess up English words. I wonder if anyone actually listened to the audio version before it was posted. Maybe get a local to redo it. I decided to by the actual book instead.